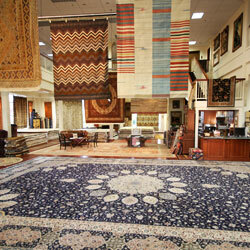 Mansour’s Oriental Rug Gallery offers India Nain high quality hand-knotted rugs made of superior materials. 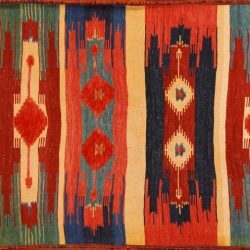 Each of our India Nain rugs are one-of-a-kind works of art, made by a skilled Indian weaver who uses his or her practiced hands to tie individual knots. 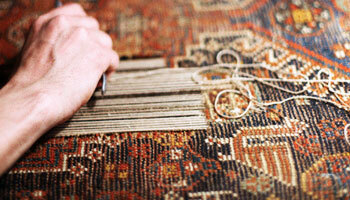 These hand-made Nain rugs are not only timeless in their beauty, but also durable and made to last. 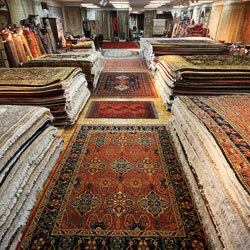 Nain rugs typically feature very elaborate and finely curved – linear floral type patterns with forked leaves. 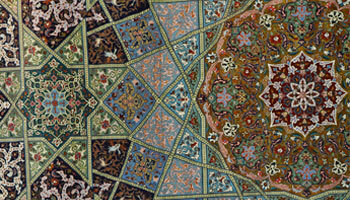 Somewhat reminiscent of an arabesque style, the designs sometimes incorporate animal or diamond-star motifs. 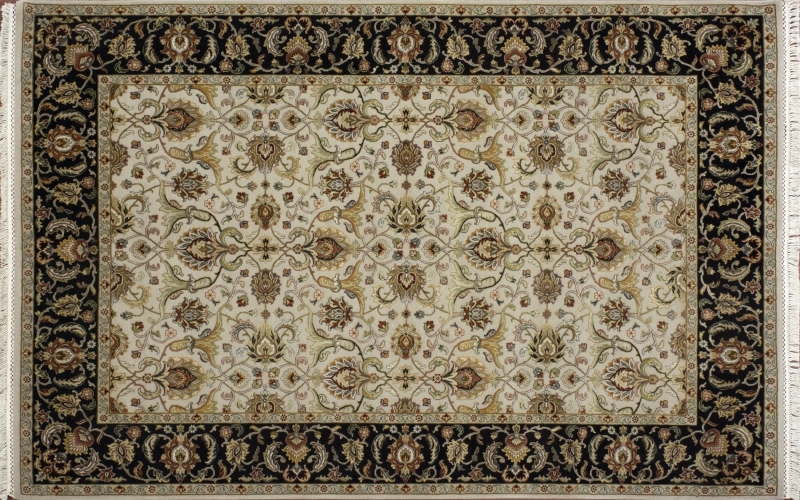 Subtle with its Nain design, this elegantly understated rug is the perfect piece for the designer who’s looking to enrich a sophisticated space. 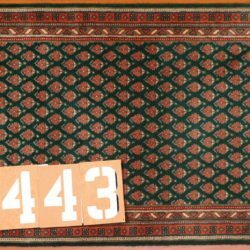 This rectangular rug measures 5’7” by 8’ 2” and is hand-knotted in India from wool and silk. The pile construction boasts a quality 200 knots per inch and features an all-over pattern. 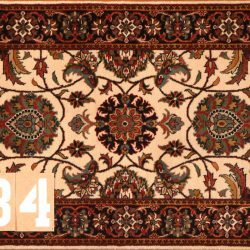 The primary colors of this lovely carpet are taupe and black. 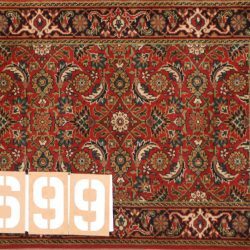 Buy this fine carpet online today! 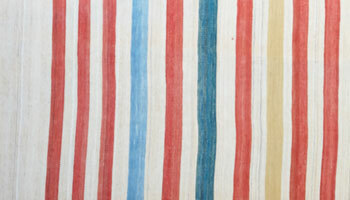 This India Nain rug is eligible for Free Shipping within the continental US. Click here for more shipping details. 5' 7" by 8' 2"